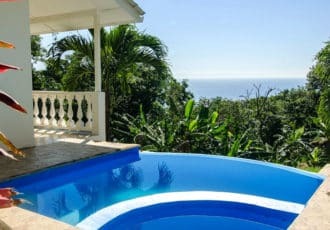 GREAT LOCATION, VIEWS & LUSH TROPICAL LANDSCAPING. This tranquil neighborhood will make you never want to leave! 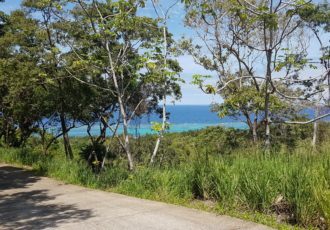 This 3 bedrooms, 2 bathrooms home is located in the quiet community of Sea Garden, right next to the Carambola Botanical Gardens. 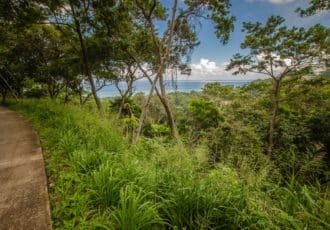 It provides a natural atmosphere by being surrounded with lush, tropical landscaping and mixed with beautiful views of the Caribbean Sea between the treetops. In addition, this floor plan is prepared to hold a second floor with plumbing and power installations already set up, giving you the opportunity to add up an apartment in the future for a source of rental income. 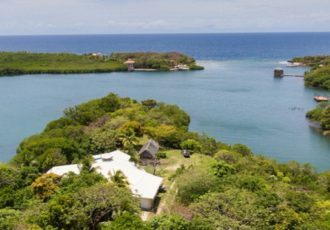 Located 12 minutes away from the airport and close to beaches, shopping and dining options, look no further as this is the perfect vacation or permanent home.